10 year guarantee on white profile. 10 year guarantee on woodgrain window profile. 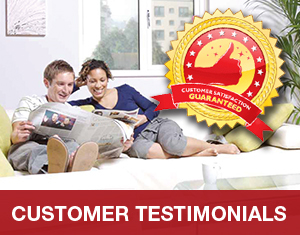 10 year guarantee on all window system hardware. 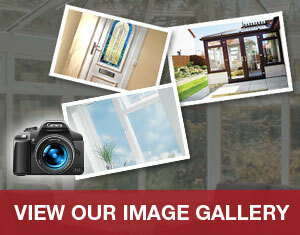 Multisafe door locking, french door locking and inline patio door locking mechanisms. 10 year guarantee on tilt & slide patio door gearing. A 10 year guarantee on all other parts not specifically stated above. Non-corrosive screws are used throughout the system. Samples of these screws have been continuously salt-spray tested for over 360 hours, proving their high specification.To further enhance our reputation as the friendly manufacture we also employ a dedicated service team in order to correct any defects in the unlikely event they may occur. All in all we believe our system is amongst the finest on the market to date, but we also understand the importance in providing comprehensive cover should our customers need it.